Each Asian countries have their distinct tradition when it comes to wine drinking. But in the past recent years, they have fallen in love with one of the most sought wines in the world: the Spanish wine. Last 2017, the Asian continent broke the record by importing up to 206.6 million litres of Spanish wine from Spain. Spanish wine exporters will enjoy the Asian market for the next five years, focusing on China, Japan, and Singapore as the key markets. So if you are planning to march into the wine market in Asia, this might be a good year for you. Unlike the countries of the Iberian Peninsula, China and other Asian countries don’t have a strong tradition of wine drinking. However, they have a strong and positive belief about the colour red. Colour symbolism has a very powerful influence when it comes to Asian culture, and this is the advantage of red wine. For Chinese culture, the colour red is positive and synonymous to wealth, luck, power, and romance. No wonder red is also the dominating colour on the Chinese flag. In India, red also means purity, love, and beauty. While in Thai tradition, the colour red is for Sundays, corresponding to their God Surya. Anyone who has a TV must have seen red wines as the most important drinks during special occasions. It portrays affluence and power and is mostly associated with wealthy families, usually on soap operas. Wine is not only for toasts, but it also gives additional flavour to dishes – including Asian Cuisine. Most modern restaurants in Asia are now using Spanish wine to add more tangy and oaky flavour to their sauces. Truth be told, it’s not only about the taste but also the price. Spanish wine is a lot less expensive compared to Italian and French wine. One great example is the European restaurants in Hong Kong. There you will see that instead of the familiar Cabernet Sauvignon or Pinot Noir, you’ll see sweet Spanish Tempranillo and Rioja instead. This only shows that as consumers gain more knowledge and build better awareness on what they want, they are also ready to explore more flavours that are beyond familiar. 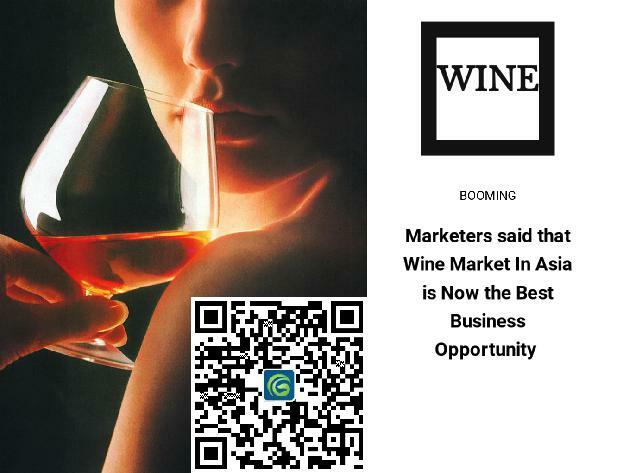 IWSR/Vinexpo has forecasted that global consumption will significantly increase up to 1.9% percent from 2016 up to 2020. This is due to the additional 12.7% growth of Asia, and China will lead this incredible growth, it may surpass America. Now is the best time to start investing in the wine business in Asia, and L&P Global is always ready to provide you with either or both private label wine and selected wine from Spanish wineries.